The pieces are track-listed in chronological order and represent the past four years of a London-based composers life. The album features four solo piano pieces and five pieces for piano and electronics, each with their own unique musical identity. 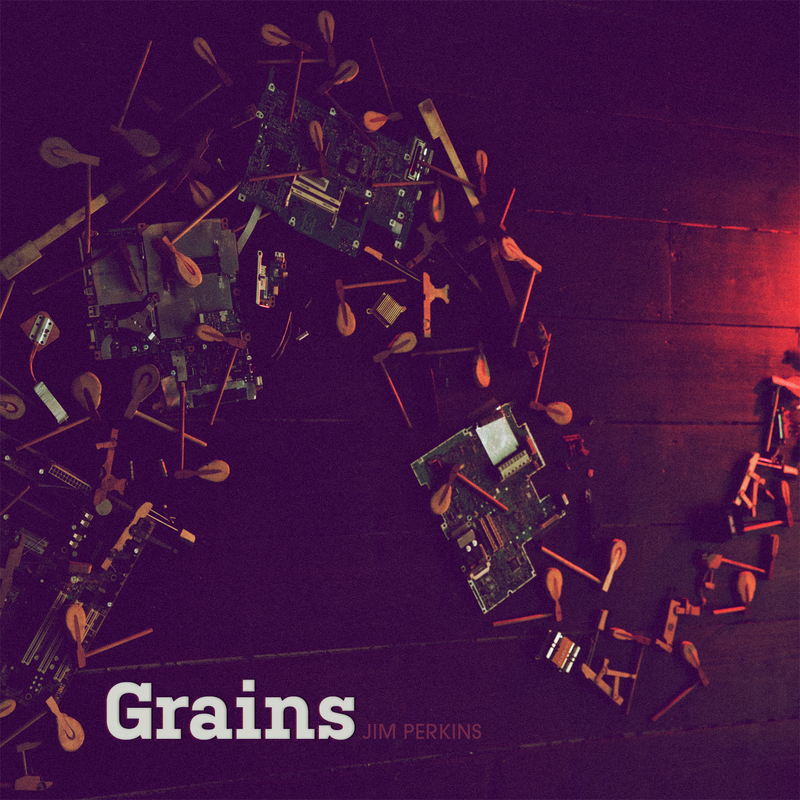 Grains displays a meticulous approach to composition and painstaking studio production, weaving together delicate piano textures, cut and paste editing, powerful percussive and rhythmic textures and electronic manipulation to create a work both subtle and powerful. Grains draws on influences from composers Chopin, Satie, Messiaen, Debussy, Feldman, Ligeti and from minimalism and spectralism. It combines these influences with experimental production techniques similar to those used by the artists Aphex Twin, The Books and Matmos.